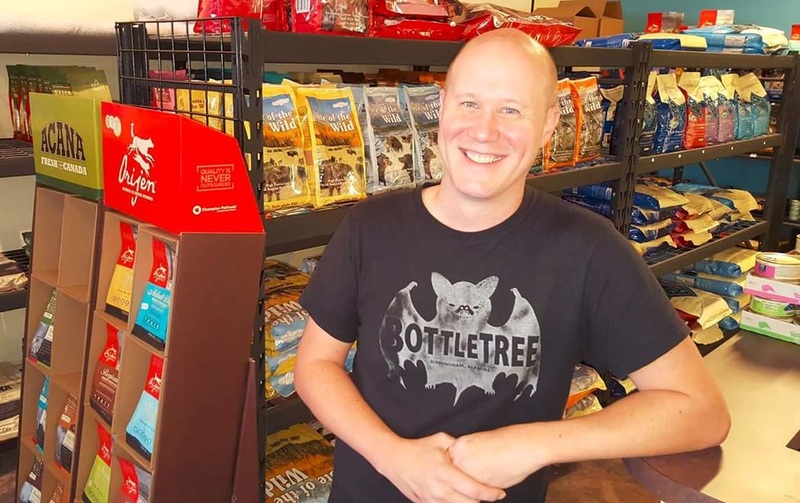 Opened in October, 2015, Sheppard's Pet Supply is a store that focuses on raw and holistic foods for your pets, as well as high-end treats and toys. Conveniently located around the Avondale, Crestwood, and Forest Park neighborhoods in Birmingham, SPS strives to fill most needs and requests in the surrounding areas. and can special order others on a weekly basis. Please come visit, and bring in your pets!